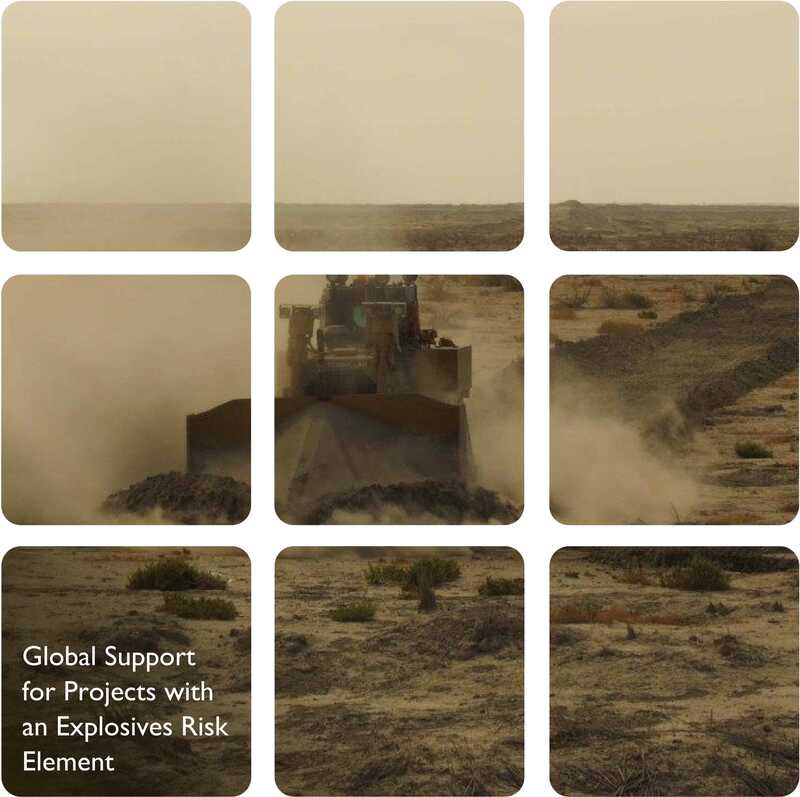 Once a risk from ERW / UXO has been defined for a project area, is it often likely that clients will be requiring some form of formal clearance to be undertaken. As a completely independent consultant, free of any ties or association to commercial national or international clearance organisations, RPS is uniquely placed to offer our clients industry best practice advice, free of any bias. RPS works with our clients as a Subject Matter Expert (SME) to ensure that any tender process / request for proposal (RFP) issued for any required clearance task is undertaken and produced in the correct manner, in addition to assisting the client with the scoping on design for the required task. This would include ensuring that the design of the task provides both the safest, but most cost-effective approach. Also, RPS makes certain that any national and / or local requirements are met whilst adhering to the International Mine Action Standards (IMAS).